In November of 2011, Celeste spent 5 days working with Dr. Gene Ang and a great group of Sedona Seekers doing what Celeste likes to call the “Holy Work” of consciousness raising. Dr. Ang facilitated energy transmissions, vortex healings, shaman journeys and a whole bunch of exciting, powerful and fun consciousness-raising exercises. After the workshops were finished Celeste stayed a few extra days, did some more “Holy Work” in the healing vortexes and decided to have an aura reading. 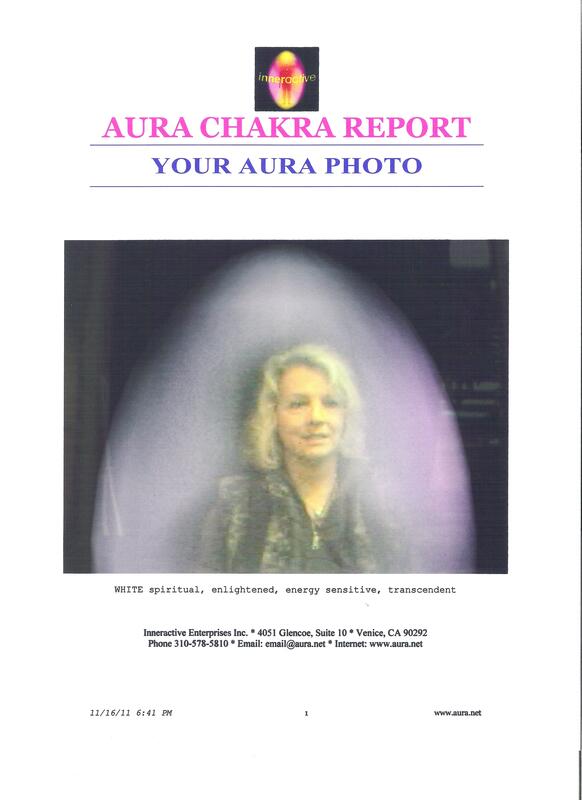 This computerized photo and reading were so charged that she thought it was a mistake, (although she felt great!) so she then had another Kirlian photo taken the next day. That was on November 17th, and it was taken by Angel Lightfeather, who happened to be in her storefront that afternoon. Angel is a published author and a pillar of the spiritual community in Sedona. She has a world-wide online healing practice and is very seldom at her store front. Angel and Celeste had quite a wonderful talk about synchronicity and all kinds of spiritual practices. Angel herself, was blown away by the photo that she took! She noted that Celeste’s heart center is wide open and that there is a very powerful being guiding her. She also stated that there is a big change coming in Celeste’s life and it looks like even more personal and spiritual growth! Look closely and you will see Celeste’s face in the center – her eyes are closed. Wow! Sure is testimony to doing spiritual work. 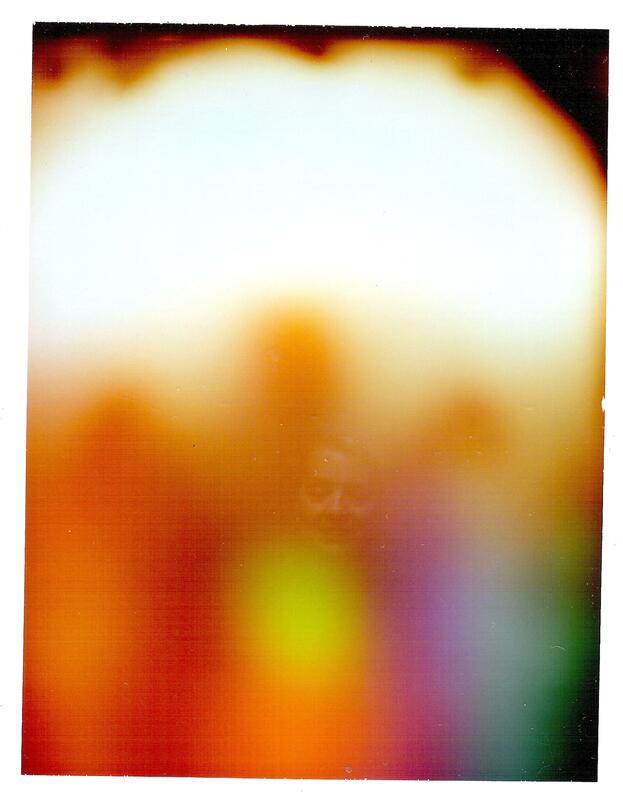 The Kirlian photo below was taken by Linda Wiggins (RIP) in the summer of 2007, at the Unity Church – Holistic Health Fair. Linda, too was blown away by the photo she took! and remarked that she had never seen anything quite as lovely. 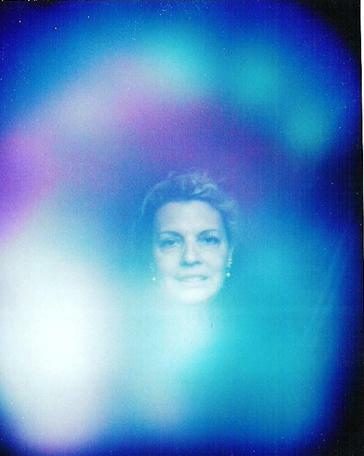 This photo was taken at a time when Celeste was going through some turmoil, yet she clearly was and is guided by beings of light and her aura here reflects her true mystical, spiritual nature. This is her Spiritually-oriented Resume that has never been posted publicly. She hopes it will motivate you to look her up and attend her Spiritual Empowerment Classes, workshops and lectures. Here’s another link to an article that was in OM Times Magazine. It was written by Karen Rider and updated in 2016 for this site. Thank you for taking the time to read about Celeste and her work. She is looking forward to your comments and getting to know you.